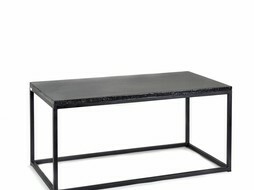 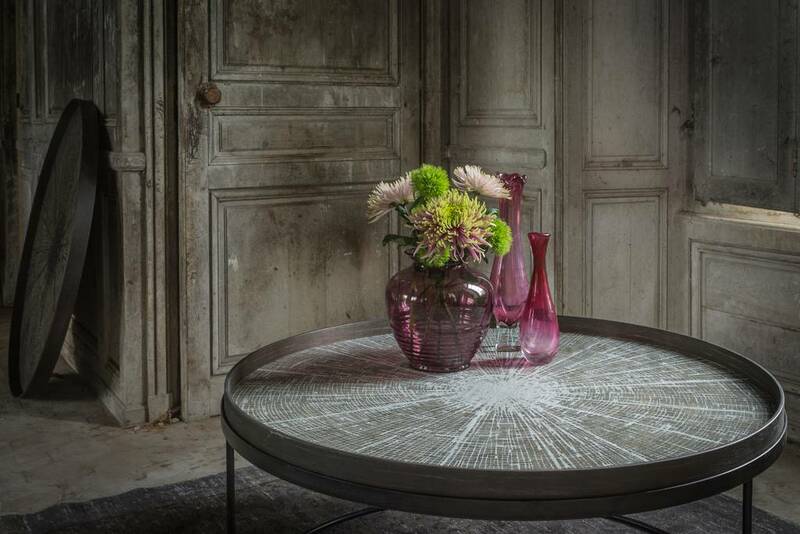 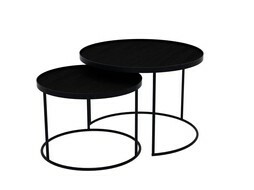 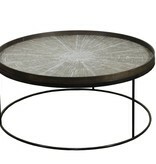 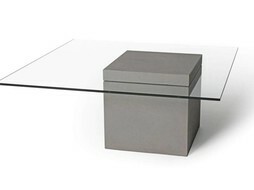 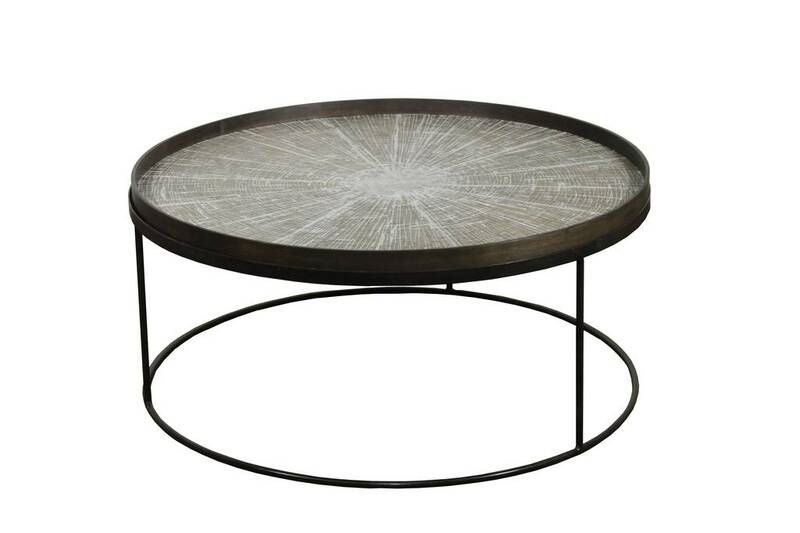 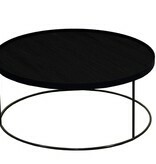 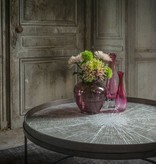 Add glamour to any room with this coffee table by the brand Notre Monde. 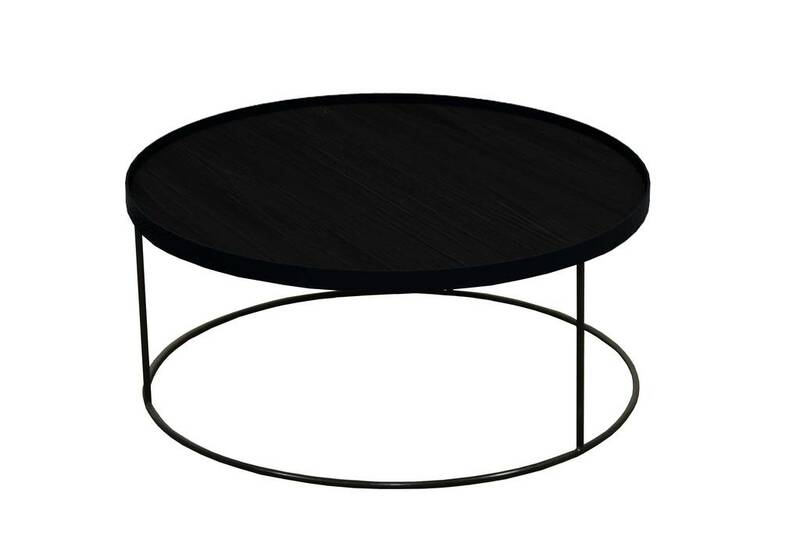 While the tray table may serve its function as a table, the versatile piece transforms to a moveable singular tray when removed from its structure. 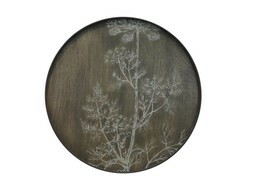 The tray table's ability to adopt different trays allows you to mix or match various colours and patterns, creating a personal piece that is uniquely yours.